This course is if you have a current FPOS-i and wish to convert to FREC. You attend the same course, but over a 3 day period not 5. The QA Level 3 Certificate in First Response Emergency Care (QCF) qualification is specifically designed for those seeking a career in the emergency services, ambulance services, the event medical sector or those who work in high risk workplaces. Learners must be at least 17 years old on the first day of the training. There are no other formal entry requirements but to benefit from the learning we advise that Learners have a minimum of Level 2 in literacy and numeracy or equivalent and a basic understanding of first aid. Book required for FREC 3 and 4 Course. £49.99 Delivered. 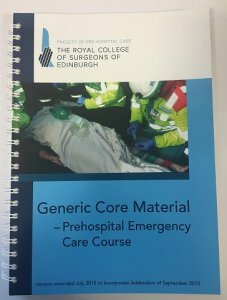 MANDATORY PRE-COURSE READING – you will have to read the first 141 pages of ‘Generic Core Material – Prehospital Emergency Care, by Faculty of Prehospital Care, Royal College of Surgeons of Edinburgh’. Before joining a FREC 3 course. 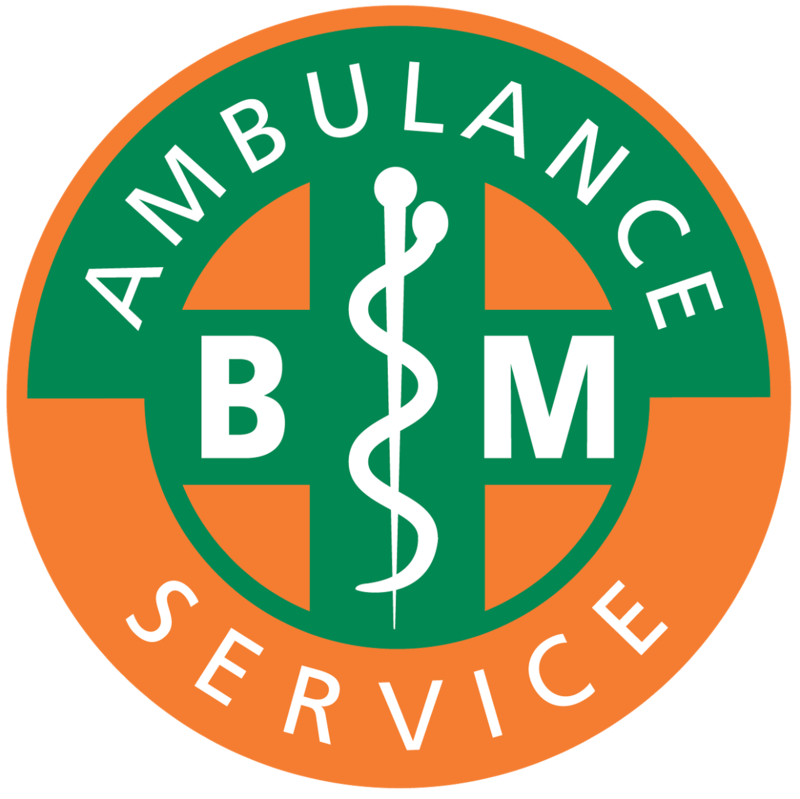 However, we feel Ambulance Care Essentials is a much better book, and can also be purchased from us.